There’s a lot to think about when you’re expecting your first baby, from deciding on a name to choosing a nursery colour scheme. But you should also spend some time planning your finances in preparation for the new addition to your family. Here are three questions to ask yourself before your baby arrives. 1. Have you got the legal stuff sorted? Do you and your partner have wills? If you don’t, you should seriously consider putting these in place so that you can stipulate how your assets are divided should anything happen to you. Or, if you already have wills, make sure you update them to reflect your current circumstances and wishes. 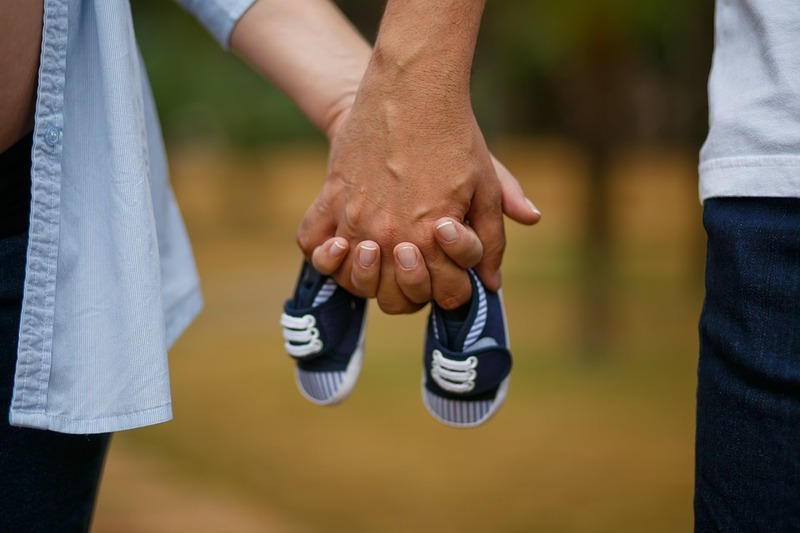 While you’re at it, think about who you’d like to name as a legal guardian for your little one if something had to happen to both you and your partner – it’s important that you both include this in your wills. 2. Have you got the money stuff sorted? Your expenses are about to increase exponentially and if you’re not budgeting already, you probably want to think about starting. You’ll need to plan ahead for the extra costs coming your way, and keep track of your spending so you can cut down wherever you can. And if you do manage to save a bit of extra money each month, consider putting it towards an emergency fund. You can build up this nest egg over time and use it as a safety net for any unexpected expenses that might come up. 3. And what about life insurance? Would you or your partner be able to cope with the financial demands of a new family if something had to happen to one of you? If not, it’s time to consider taking out a life insurance policy that will help with day-to- day living expenses and the costs of raising and educating your child.